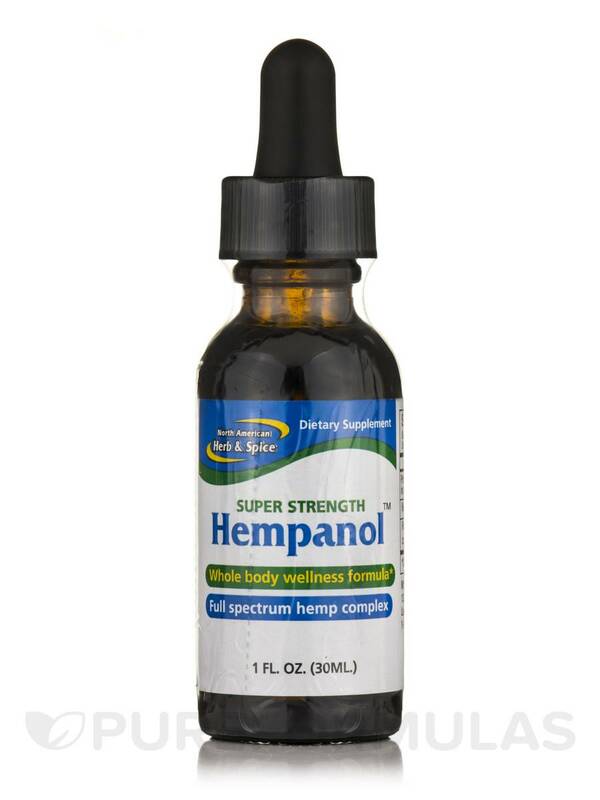 Hempanol is the highest grade whole food‚ organic hemp extract available. 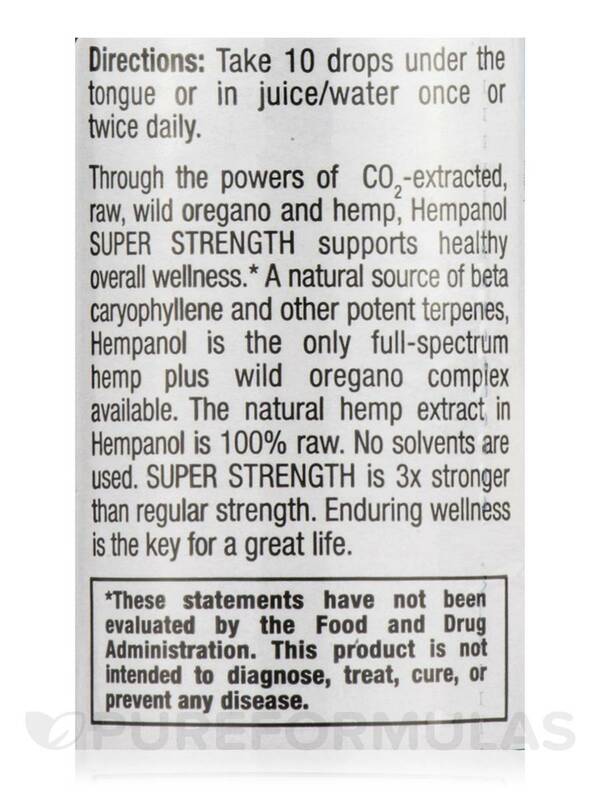 This is the CO2 extract of hemp‚ which means it is 100% raw. 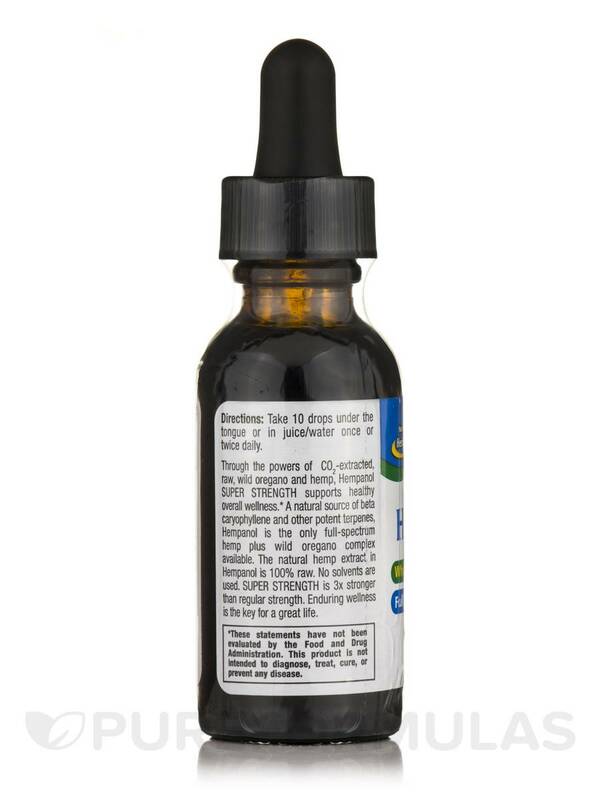 The CO2 extract captures all the key ingredients‚ including the full spectrum of canabanoids and the all-important‚ super-potent terpene‚ beta caryophyllene. 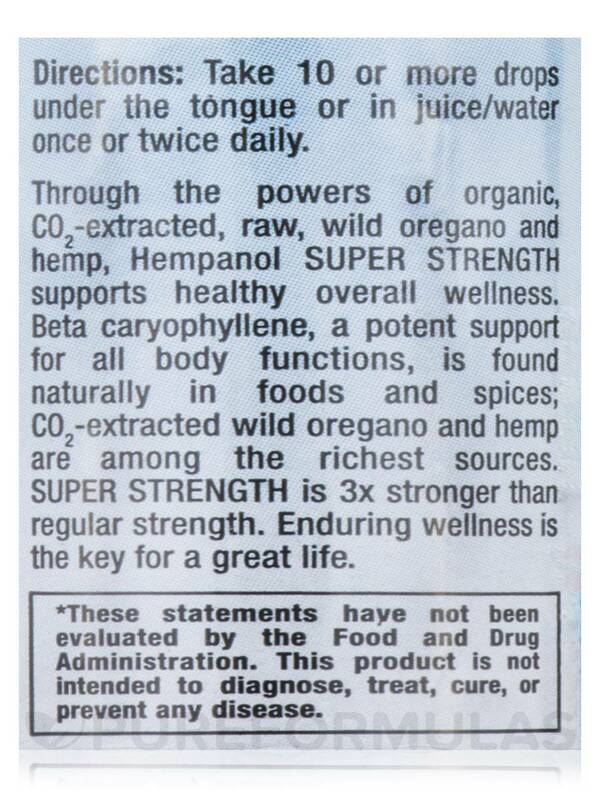 Hempanol super strength‚ CO2-extracted‚ raw‚ wild oregano and hemp‚ Hempanol super strength supports healthy overall wellness. 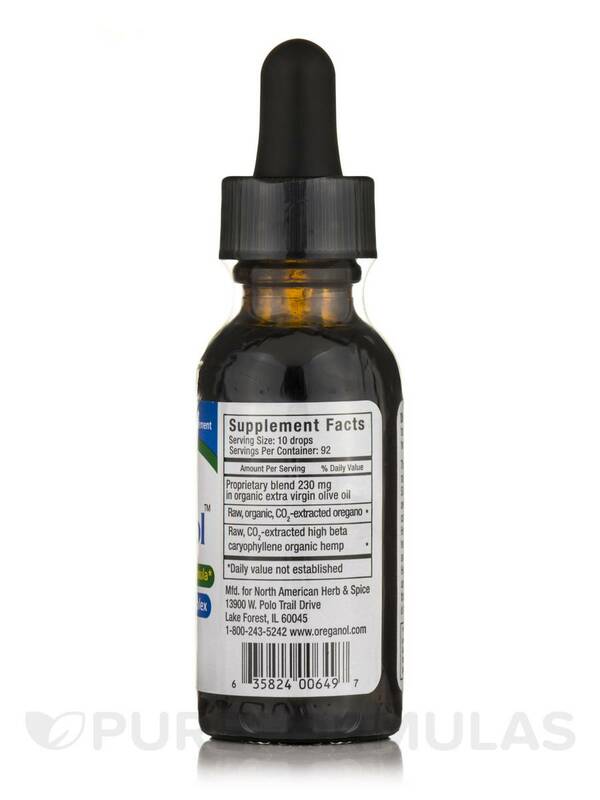 Beta caryophyllene‚ a potent support for all body functions‚ is found naturally in foods and spices; CO2-extracted wild oregano and hemp are among the richest sources. Enduring wellness is the key for a great life. 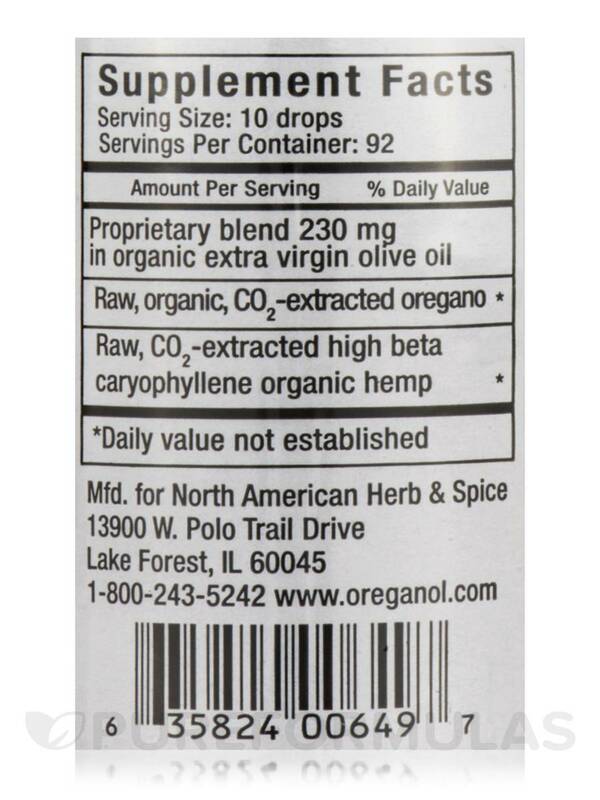 (In organic extra virgin olive oil).